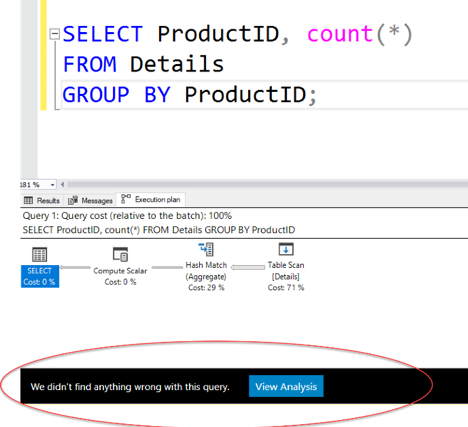 This is part of a SQL Server Internals Problematic Operators series. To read the first post, click here. SQL Server has been around over 30 years, and I’ve been working with SQL Server for almost as long. I’ve seen a lot of changes over the years (and decades!) and versions of this incredible product. In these posts, I’ll share with you how I look at some of the features or aspects of SQL Server, sometimes along with a bit of historical perspective. Last time, I talked about a scan operation in a SQL Server query plan as a potentially problematic operator. Although scans frequently are used only because there is no useful index, there are times when the scan is actually a better choice than an index seek operation. For a more detailed explanation of SQL Server’s hash JOIN operation, including diagrams, take a look at this blog post from SQL Shack. Once hashing became an option, SQL Server didn’t completely disregard the possibility of sorting data before joining or aggregation, but it just became a possibility for the optimizer to consider. In general, however, if you are trying to join, aggregate or perform UNION on unsorted data, the optimizer will usually choose a hash operation. So many people assume that a HASH JOIN (or other HASH operation) in a plan means you don’t have appropriate indexes and that you should build appropriate indexes to avoid the hash operation. Let’s look at an example. I’ll first create two unindexed tables. Quest Spotlight Tuning Pack doesn’t seem to indicate the hash join as a problem. It only highlights the two table scans. The suggestions recommend building an index on each table that includes every single non-key column as an INCLUDED column. I rarely take those recommendations (as I mentioned in my previous post). I’ll build just the index on the Details table, on the join column, and not have any included columns. Once that index is built the HASH JOIN goes away. The index sorts the data in the Headers table and allows SQL Server to find the matching rows in the inner table using the sort sequence of the index. Now, the most expensive part of the plan is the scan on the outer table (Details) which could be reduced by building an index on the SalesOrderID column in that table. I’ll leave that as an exercise for the reader. As the name indicates, a NESTED LOOP JOIN is performed as a nested loop. The search of the inner table usually will be performed multiple times, once for each qualifying row in the outer table. Even if there are just a few percent of the rows qualifying, if the table is very large (perhaps in the hundreds of millions, or billions, or rows) that will be a lot of rows to read. In a system that is I/O bound, these millions or billions of reads can be a real bottleneck. A HASH JOIN, on the other hand, does not do multiple reads of either table. It reads the outer table once to create the hash buckets, and then it reads the inner table once, checking the hash buckets to see if there is a matching row. We have an upper limit of a single pass through each table. Yes, there are CPU resources needed to compute the hash function and manage the buckets’ contents. There are memory resources needed to store the hashed information. But, if you’ve got an I/O bound system, you may have memory and CPU resources to spare. HASH JOIN can be a reasonable choice for the optimizer in these situations where your I/O resources are limited and you are joining very large tables. As mentioned earlier, hashing also can be used for aggregation (as well as UNION) operations. Again, if there is a useful index that already has the data sorted, grouping the data can be done very efficiently. However, there are also many situations where hashing is not a bad operator at all. Consider a query like the following, which groups the data in the Details table (created above) by the ProductID column. There are 121,317 rows in the table and only 266 different ProductID values. To use hashing, SQL Server only has to create and maintain 266 buckets, which isn’t a whole lot. In fact, Quest Spotlight Tuning Pack doesn’t indicate that are any problems with this query. Yes, it has to do a table scan, but that’s because we need to examine every row in the table, and we know that scans are not always a bad thing. An index would only help with the presorting of the data, but using hash aggregation for such a small number of groups will still usually give reasonable performance even with no useful index available. Like table scans, hashing operations are frequently seen as a ‘bad’ operator to have in a plan. There are cases where you can greatly improve performance by adding useful indexes to remove the hash operations, but that is not always true. And if you are trying to limit the number of indexes on tables that are heavily updated, you should be aware that hash operations are not always something that has to be ‘fixed’, so leaving the query to use a hash can be a reasonable thing to do. In addition, for certain queries on large tables running on I/O bound systems, hashing can actually give better performance than alternative algorithms because of the limited number of reads that need to be performed. The only way to know for sure, it to test various possibilities on your system, with your queries and your data. In the following post in this series, I’ll tell you about other problematic operators that might show up in your query plans, so check back soon! Kalen Delaney has been working with SQL Server since 1987 when she joined the Sybase Corporation in Berkeley, California. Kalen has an independent international trainer and consultant since 1992. As a consultant, she has worked with both Microsoft Corporation and Sybase Corporation to develop courses and provide internal training for their technical support staff. Kalen has taught Microsoft Official Curriculum courses, as well as her own independently developed Advanced SQL Server Internals courses, to clients around the world. 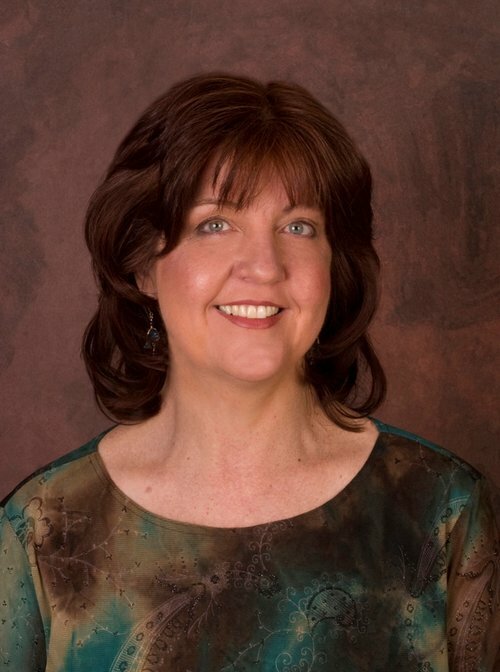 In addition, she has been writing regularly about SQL Server since 1995. Kalen is also a contributing editor and columnist for SQL Server Magazine and has been a SQL Server Most Valuable Professional since 1995.